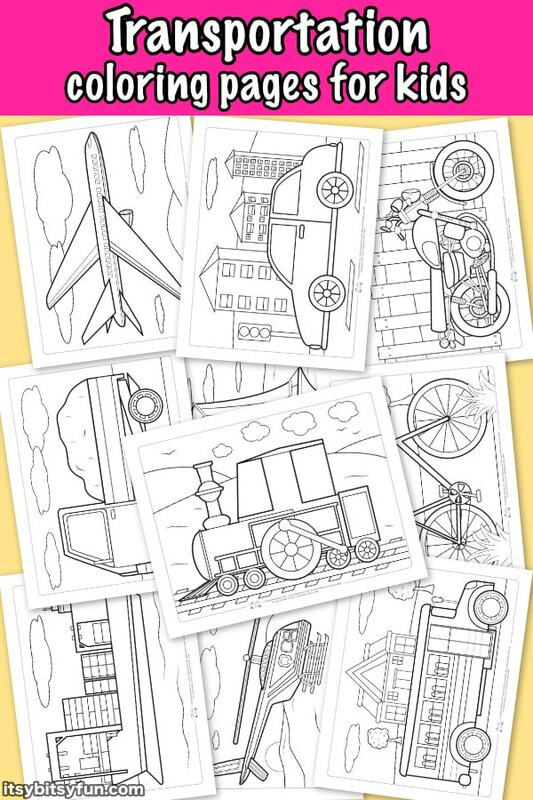 These free printable transportation coloring pages are are perfect for keeping kids busy at home or on a long trip. 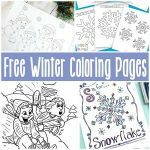 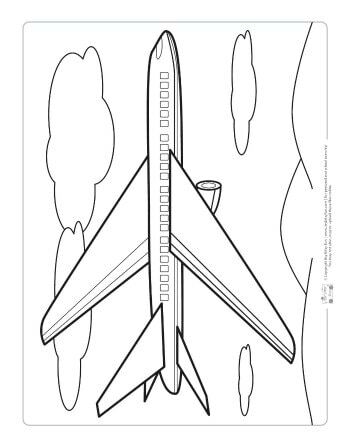 If you are looking for more free coloring pages for kids you are at the right place. 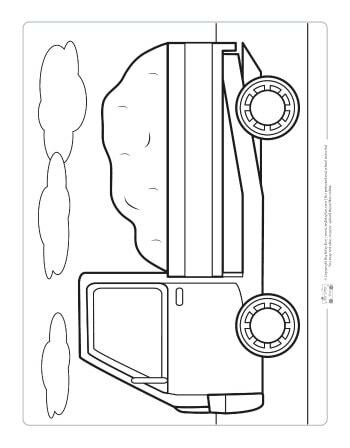 Long car trips are often very boring for small children. 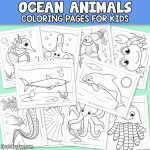 In order to keep them busy and distracted from the long drive, you will need to have some type of activity that will interest them. 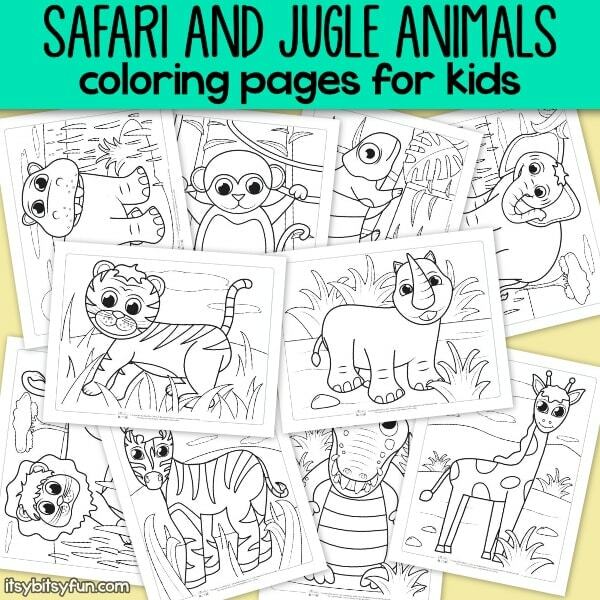 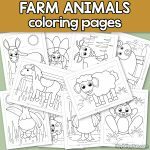 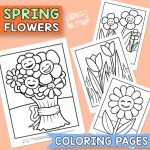 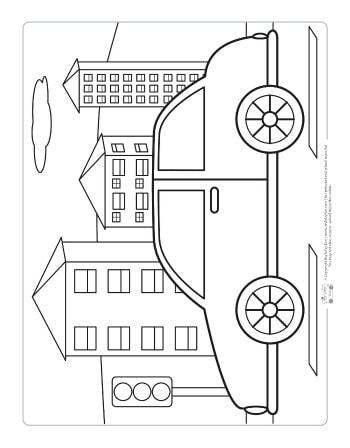 One of the best ideas to keep the little busy are printable coloring pages for kids. 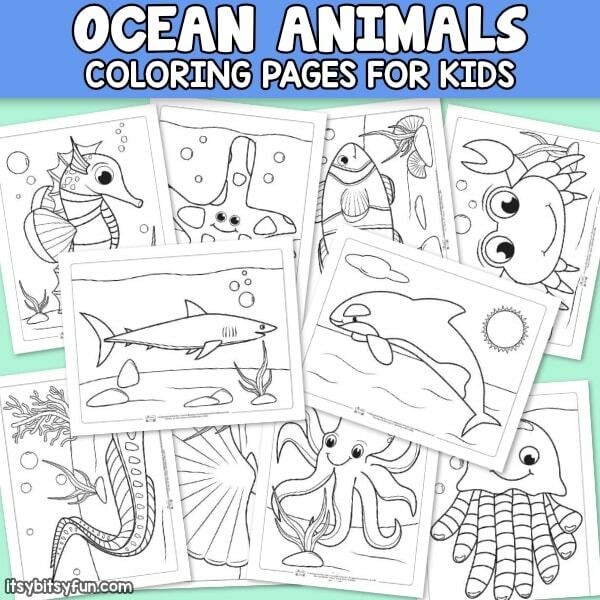 These are a great way for you to keep your child entertained for hours. 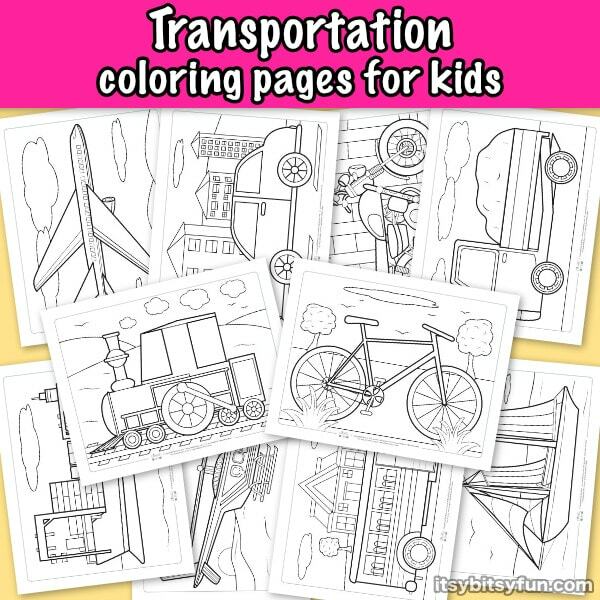 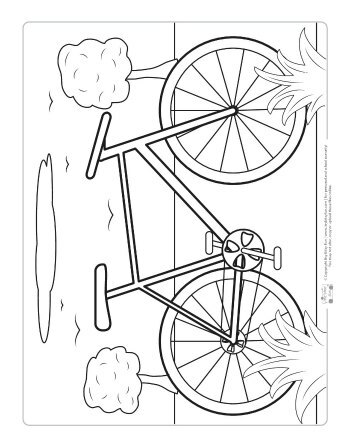 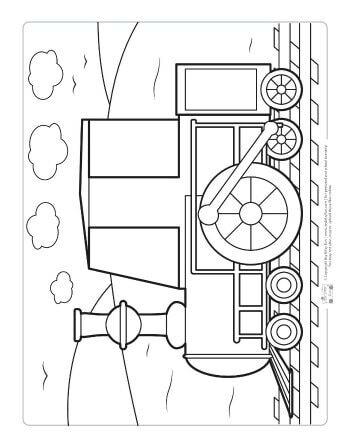 Transportation coloring pages for kids are easy to print out from your computer. 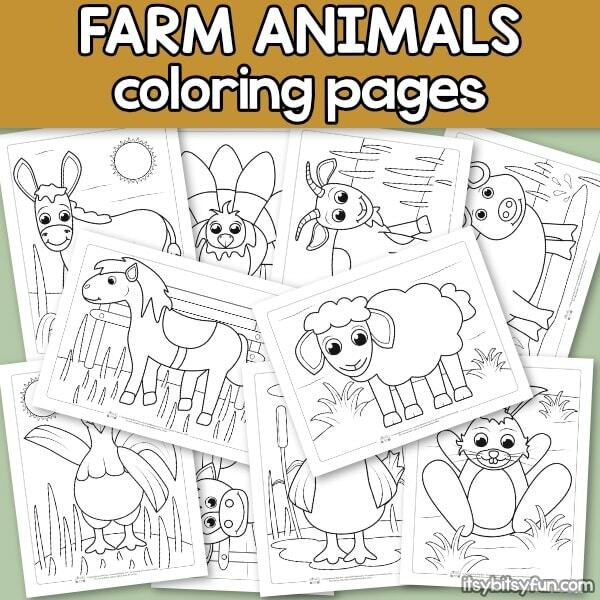 Your car trips will no longer be long and boring to your child if you carry these pages with you. 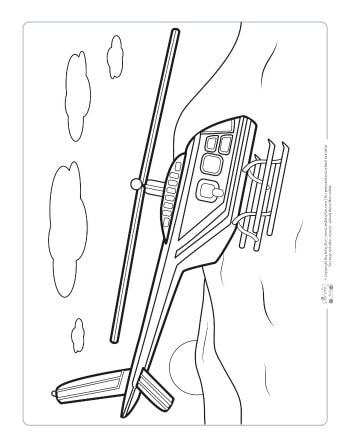 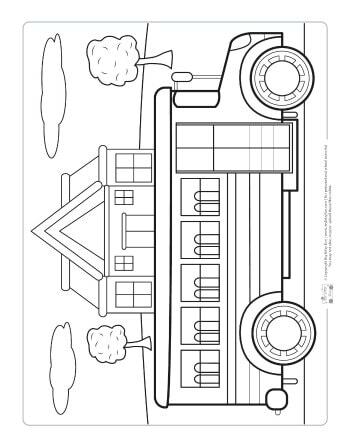 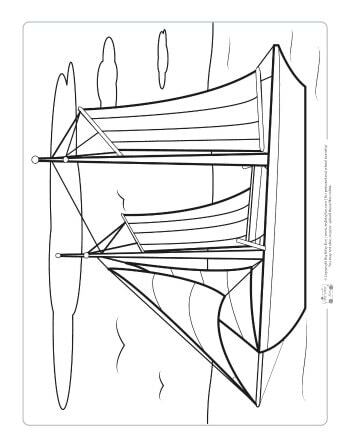 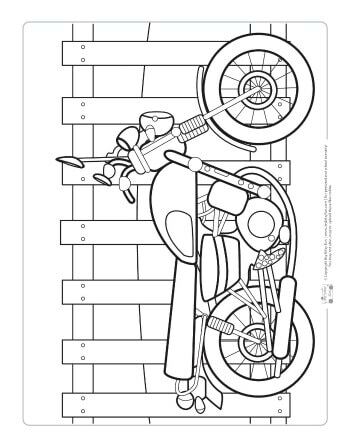 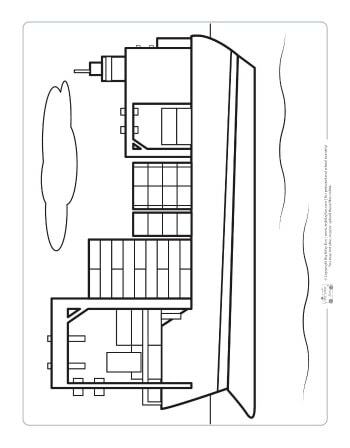 Get your Coloring Pages – Transportation here.